Is Fear Stopping You From Talking to Buyers, Sellers & Making Offers? Learn to Tame the Fear Monster! Is the fear of talking to sellers stopping you from making offers? Are you afraid that your good deal is not really a good deal? Are you afraid of rejection? Are you worried that you don’t have the money to close or won’t be able to find a buyer? Are you afraid you will screw up a deal and get sued? Are any of these fears or others stopping you dead in your real estate investing tracks? Having fear is normal, it is built into your DNA. Fear is designed to keep us from unnecessary harm. However, some fears can keeps us from doing the tasks we need to do in order to become successful. Would you like to know the ways to tame these crippling fears? If you do, then join us Monday, May 23rd at 6:30pm at The Cherokee Cattle Company at 2710 Canton Rd. 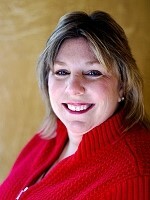 in Marietta where Leslie Mathis, will be presenting to you several different ways to tame the fears you have when it comes to real estate investing. Leslie will be showing you techniques that you can use right away to tame your fears. If you have the strains of fear tugging at you right now,if your fears are holding you back from achieving success in the field of your choice, then this is unquestionably the right event for you! DO NOT MISS IT! Join us Monday, May 23rd at 6:30pm at The Cherokee Cattle Company at 2710 Canton Rd. in Marietta for info that you can’t afford to miss. We’ll have door prizes, networking, learning, haves and wants, and as always, a great time! 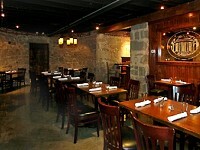 The Atlanta REIA West Monthly Meeting is an Atlanta REIA Subchapter led by Leslie Mathis that is held on the 4th Monday of each month at 6:30 PM at the Cherokee Cattle Company located at 2710 Canton Rd in Marietta. The next meeting will be held on Monday, May 23rd at 6:30PM. 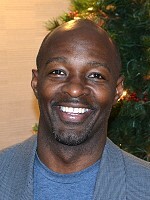 Atlanta REIA Members can attend for FREE and guests for $10. Show up at 6:30 PM to eat and network before the meeting officially starts at 7:00 PM. Buying your own meal is optional but highly recommended and greatly appreciated since the Cherokee Cattle Company allows us to use their meeting room. There will be lots of learning and lots of networking. Bring your deals and your haves, wants and needs to the event. See you at the meeting on Monday, May 23rd at 6:30PM at the Cherokee Cattle Company located at 2710 Canton Rd in Marietta! 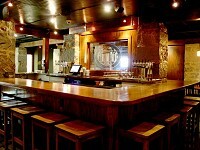 The Atlanta Intown Investors Club is a new Atlanta REIA Subgroup led by Maggie Groholski that meets on Thursday, May 19th at 6:30PM at the Wrecking Bar BrewPub in Atlanta, GA. Our mission and focus is to provide an open forum for real estate investors and industry professionals to network and have direct access to hot real estate deals. The format for this meeting is totally member-centric. It’s content and value is derived from our members and guests actively participating and networking with each other during the meeting. 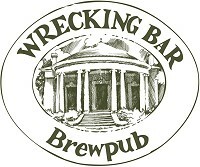 Meetings will be held on the 3rd Thursday of each month from 6:30PM – 9PM in the Cellar Room of the Wrecking Bar BrewPub located at 292 Moreland Ave NE in Atlanta, GA. Dinner will be available to order as well as a wide variety of beers and cocktails. Join us for the meeting as well as dinner to support the brewpub. Stop by the valet station for COMPLEMENTARY Valet Parking or COMPLEMENTARY Parking Passes to park across the street. Fri, June 3rd at 9AM – Attend in Person or Online! On Friday, June 3rd, 2016 at 9AM, (1) in person at 1960 Skylar Hill Drive, Suite D, Buford, GA or (2) Online via GoToWebinar.com, we will teach you how to be a paper pushing real estate pro. We are going to show you how fill out all the paperwork that you use on a daily basis to become a real estate investor and more importantly, a “transaction engineer”. 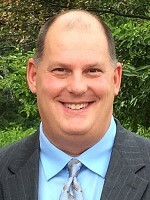 William “Bill” Noll is a lawyer and CPA currently working at Noll & Company, CPA’s and he operates a separate law practice focused on tax compliance and tax-related litigation. 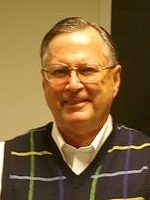 Bill has a breadth of experience which gives him the ability to understand many different facets of business disputes and tax controversies. Join us this Monday, June 6that 5PM at the Atlanta REIA Main Meeting at the Doubletree Hotel Roswell located at 1075 Holcomb Bridge Rd, Roswell, GA where our special guest speaker will be William “Bill” Noll. 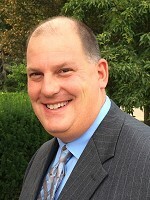 Bill is an attorney and CPA currently working at Noll & Company, CPA’s and he operates a separate law practice focused on tax compliance and tax-related litigation. 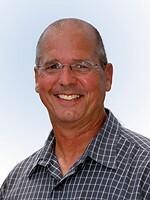 Bill has a wide breadth of experience which gives him the ability to understand many different facets of business disputes and tax controversies. At this meeting, Bill is going to reveal a hidden path for real estate entrepreneurs to create enormous tax savings and build millionaire wealth all while protecting their assets using LLC’s and trusts. 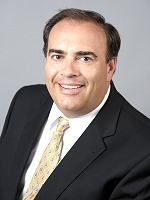 Join Don DeRosa at the High Tech Home Buying Creative Deal Structuring Subgroup on Monday, June 6th from 5PM to 6PM at the Atlanta REIA Main Meeting at the Doubletree where he will be teaching about a wide variety of topics each month. Don will teach you about the state-of-the-art tools and techniques you’ll use to evaluate deals and figure out how to make them work – so you can work less and spend more time where you want, when you want and with whom you want. After the conclusion of the Atlanta REIA Main Meeting, we will be reconvening at a local restaurant at 9:30 PM for the Late Nite Networking and the “Meeting-After-The-Meeting”! There is no charge for Atlanta REIA Members or guests to attend Late Nite Networking, so bring a friend and head on down to Late Nite Networking and have a cold brew with us! Just be sure you order food and beverages from the restaurant and please tip their wait staff generously. 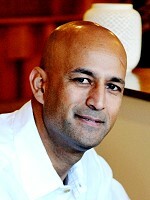 New Key Management, Inc – Rock Shukoor is the Sponsor of our Cash Bar this month. Thanks Rock!!! Join Attorney William Noll on Saturday, June 11th from 9AM to 5PM at the Doubletree Hotel Roswell located at 1075 Holcomb Bridge Rd, Roswell, GA for Seven Hours of Building Wealth, Paying Less Taxes, Entity Structuring and Stopping Lawsuits Dead in their tracks! Finally, the Total Solution for Total Protection for all of your assets, personal and business, without adverse tax consequences, without IRS audits risk, without over complexity, and without costing a fortune! Why an LLC for every property is not only expensive, but still does not totally protect you. You will learn a much better, easier and more affordable strategy that you will love! Learn about the Insurance Myth – 13 liabilities that insurance does not cover which could lead to an expensive legal action. How to protect your family against these dangerous liabilities. How a properly structured LLC still protects your personal assets, even if you manage your own properties. This will blow your mind! Why TV and Radio promotions for sites like Legal Zoom may not be the best solution for your entity structuring. Get access to the most effective legal documents, empowering your LLC to be an impenetrable fortress of asset protection! How to avoid the costly, irreversible disasters of not having your LLC set up properly. How your LLC can fully and safely deduct education and other startup expenses, even if you have never done a deal yet or already setup your LLC! The magic power of depreciation, the “FREE” tax deduction. Calculating the maximum depreciation allowable. Avoiding passive activity loss limitations. Avoiding high tax status as a dealer or developer. Use the miracle of “Componentizing” to triple your depreciation deductions with no cash outlay to create paper loss deductions and dramatically increasing your tax-free cash flow. Fully deduct these paper losses against your other income with no limit, regardless of the paper loss amount, regardless of your income, even if you have a full time job…without IRS audit flags. How to retroactively save on overlooked deductions that can save you thousands of found money. How to totally avoid the costly consequences of being a dealer, even with a large number of flips. Show to sell your properties tax-free and keep all of your profits. How to avoid inept CPA’s who cost you more than the IRS! Have access to the best real estate CPA’s in the country. How to get a free tax-return review for the potential of getting back refunds of past paid taxes. It’s like free government money, you can use to invest for more money! Real world case studies and much, much more! This program is taught by William Noll, an experienced tax lawyer, CPA and former litigator. He will teach you in plain spoken English, but the concepts you will learn about are NOT utilized by most CPA’s. Seating is limited so register now! Credit Restoration And How It Really Works! Come join us at BIG on Monday, May 16th at 6:30PM at Hudson Grille located at 6317 Roswell Rd in Sandy Springs, where long time credit restoration expert, William Crowley, will be our special guest speaker. 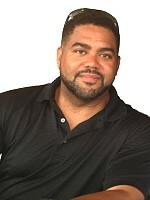 During his presentation, William will teach how to use the Fair Credit Reporting Act to greatly benefit yourself, your family and your customers by deleting negative entries off their credit report in as little as 30 days. Negatives such as bankruptcies, tax liens, student loans, late payments, collections, repossessions, foreclosures, charge offs and much, much more. RSVP NOW and come learn about bettering your credit score, your clients and your tenant/buyers to unleash your investing business. Seating is limited! 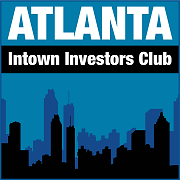 This month, on Tuesday, May 17th at Noon the Onsite Renovation Group will be meeting at a home of “Rock the Investor” located at 5575 Miller Grove Rd, Lithonia, GA. Come join us and have your renovations questions answered by one of the most prolific investors in Atlanta. 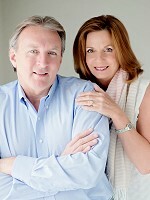 Lynn and Rock will show you the secrets of how to make maximum profits from your flips. When you come across a lead, do you know how to look at the information, analyze it and determine what to do with it from there? There is nothing worse than losing a deal because you didn’t know multiple ways to structure the deal and how to present multiple offers to the seller. 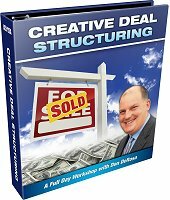 Would you like to learn multiple ways of how to structure each deal you are considering buying? 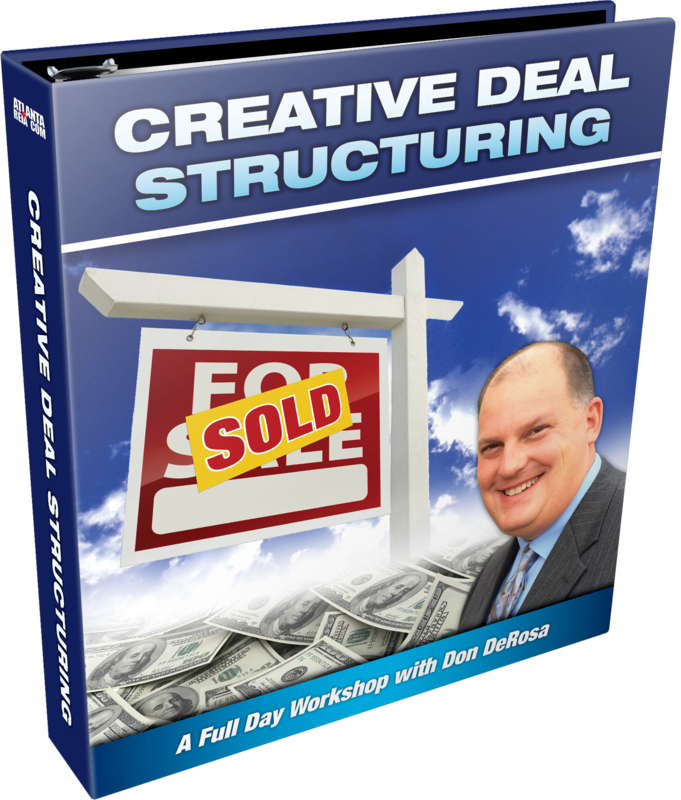 This is exactly what Don DeRosa will teach you how to do at the Creative Deal Structuring Workshop we recorded on Saturday, March 26th, 2016.